We are committed to providing a complete range of superior consulting services that’ll propel your company to the top of the healthcare industry. It’s Official!! Accreditation will be a requirement for New Jersey Health Care Service Firms (HCSF) to renew their license in July 2019. For more information CLICK HERE. Executive Professional Consulting Services (EPCS) is committed to providing superior value-added service to our clients, making us one of the most respected and effective consulting firms. 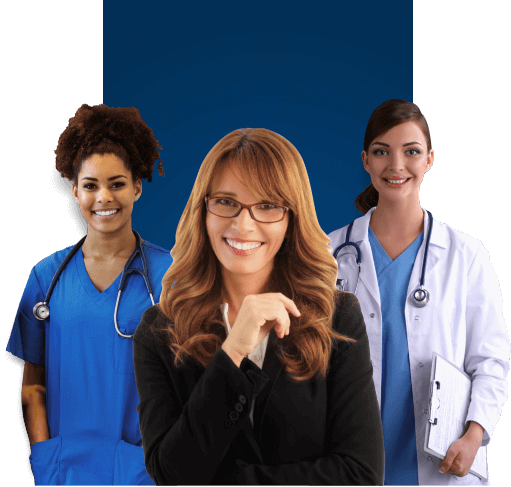 We specialize in Healthcare Accreditation Consulting nationwide. We focus on the critical and fast growing health care industry, providing a wide array of Compliance Consulting and related services in obtaining or maintaining accreditation standards and Medicare certification to existing Home Health Care Agencies (HHA), Hospices, Private Duty Agencies (PD), Infusion Nursing, Skilled Nursing Agencies, Pharmacies, firms supplying Durable Medical Equipment (DME) and Home Medical Equipment (HME), as well as, new home care company start-ups. At EPCS, it is our mission to ensure that your company gets the highest value out of our partnership. We understand that each company is unique, and that there is no one size fits all approach that will work for every agency. EPCS’s service offerings finds ways to support every aspect of your business, and our experienced team of consultants have the skills and insight to determine the best path for your company’s success and what it will take to get you there. "I retained the services of Executive Professional Consulting Services after buying an existing Home Care business earlier this year. A professional colleague highly recommended Judith from Executive to come and assist me with establishing new guidelines, and creating new forms as needed." Preparation and implementation of policies, procedures, forms and internal controls per State requirements and best practice guidelines, Accreditation Organizations (AOs) standards and CoPs. Services at Executive Professional Consulting Services were designed with the best interest of your company's continued growth and success in mind. To meet those needs, we offer retainer services that provide ongoing support and follow-up programs. Retainer Services may include having a consultant available to answer questions and provide other support to be utilized on an as-needed basis. 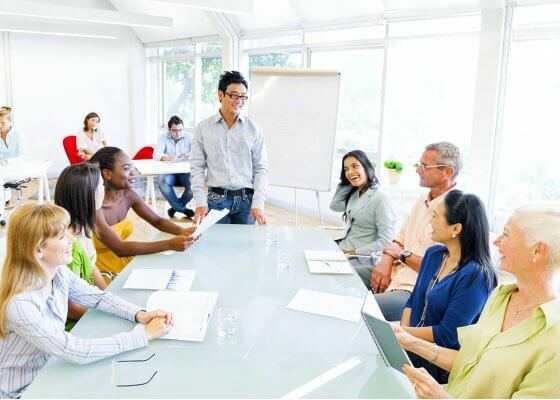 Follow-up Programs provide ongoing services such as updating and maintaining policies, procedures and organizational structures as well as perform training for new or existing employees. Programs can be tailored to meet your company's objectives. We at Executive Professional Consulting Services are aware that exceptional professionals with subject matter expertise are essential in providing the highest standard of service...so we invest our time in enlisting the best professionals in the field.